A generator is one of those investments that can provide homeowners with a lot of protection throughout the year. Sure, the heavy storms of summer, along with the lightning that they can deliver, are often associated with power outages. Being as that we live in this part of the country, though, one is wise to not overlook the possibility of power outages during the winter season, as well. Heavy snowfall and ice storms can easily take out the power supply in your home, and you’ll be thankful for your generator in Newington, CT when this happens. Not only must you have an appropriately sized and professionally installed generator, though. You must also be using the right fuel for your needs and preferences. 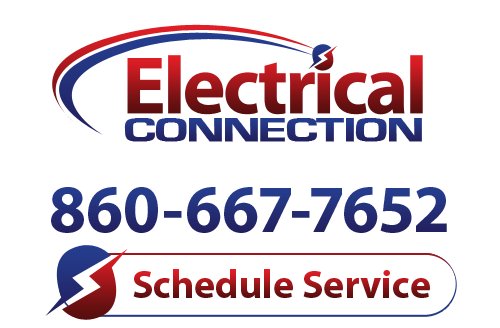 Here is some information to consider, courtesy of Electrical Connection, Inc. Gasoline is probably the easiest fuel source to come by, available at any gas station. It doesn’t have as long as a shelf life as other fuels, though, and is subject to wide price fluctuations. Remember, too, that gas pumps may be inoperable in the event that the power goes out. Propane is a very common fuel source for whole-house generators, and lasts much longer than gasoline does. Some homeowners, though, may not be entirely comfortable keeping a large tank of combustible gas on their properties. You will have to remember to have your tank filled, too, as propane is not piped directly to the home. Diesel is a very common fuel used in generators, and many other types of machinery. Diesel engines are renowned for their durability, and they don’t rely on a spark ignition to combust fuel. They can also be pretty noisy, though, and require routine service from a diesel technician in order to remain in prime working condition. It is hard to argue against the merits of natural gas in terms of convenience. It is piped directly to the home, meaning that you won’t have to worry about running out of fuel or scheduling deliveries. It is also quite affordable and, in terms of fossil fuels, clean-burning. However, not all homes are situated in the proximity of a gas main. Ultimately, the decision is yours, but feel free to contact us with any questions that you may have.